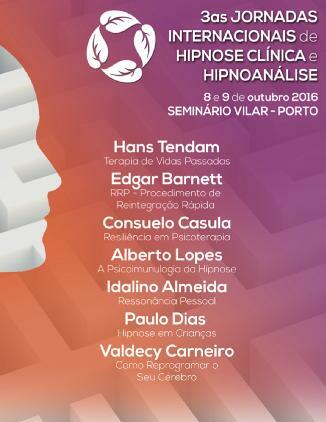 Dr Alberto Lopes invited Dr. Barnett to speak and conduct workshops in Porto, Portugal in October 2016. The videos of Dr. Barnett’s workshops in Albuquerque NM are finally ready and available for purchase. Arriving home from the exciting symposium in Albuquerque, I look forward to seeing that the participants will purchase a copy of ‘Rapid Reintegration Procedure’ either from the Academy of from my web site. I expect that a copy of the video of the whole program will shortly be available for purchase also from the academy or from my web sit. Thank you everyone for making this first symposium a great success and my part in it most enjoyable. April 17th 6:30 – 8pm 2012.